In this report, the Scotsman discusses the impact of contactless card crime and shows the dramatic increase of this type of crime. It also takes extract from our independent research that found that 24% of Scottish people were concerned about how easy contactless card fraud is. 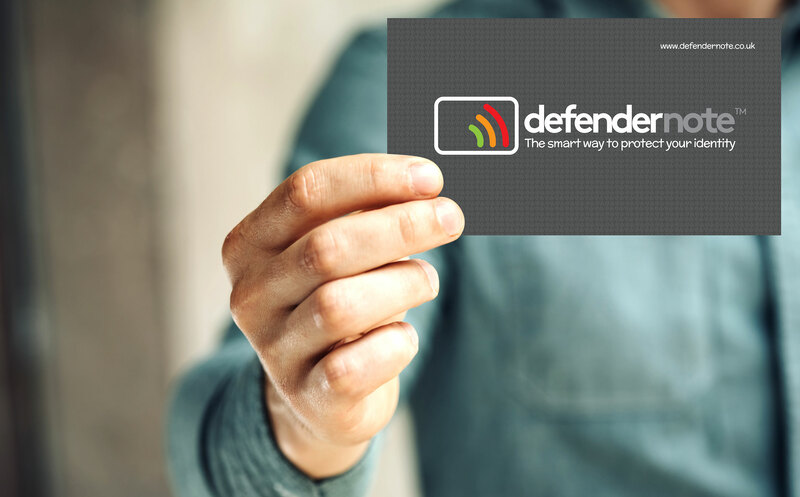 The Defender Note was designed to reduce this type of crime and return confidence into the consumer market for those that have concerns.